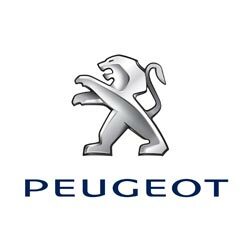 Key programming for Peugeot cars is reasonably straightforward (with the exception of the 107, 108, Bipper and Boxer), however a PIN code is required to learn new keys. This complicates the process, as many customer lose this code during the course of owning the vehicle. It is possible to order a replacement code but doing so can be take time (sometimes 1-2 days), which is not convenient if you have lost all your keys. Our recommendation would be to always get a spare key if you only have the one available. It will save you time, money and hassle in the future! 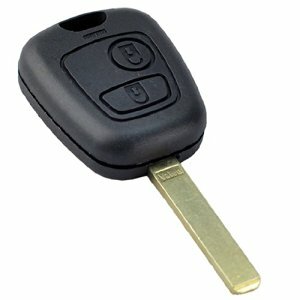 2 button remote key for your Peugeot 307. Supplied, cut and programmed at the vehicle. Offered with a 12 month warranty against electronic failure. 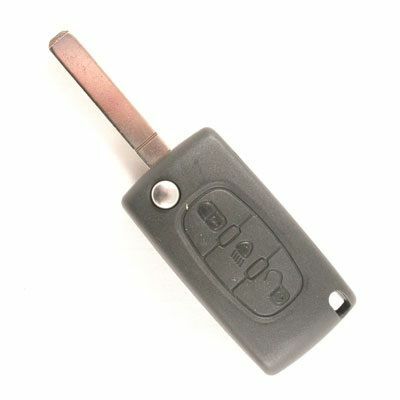 2 button flip remote key for your Peugeot 207 / 307. Supplied, cut and programmed at the vehicle. Offered with a 12 month warranty against electronic failure.